Jimmy Page shares the story behind his famous 1959 Telecaster guitar in a newly-released animated video from Fender. In January, Page and Fender launched a 2019 series of the guitar that was used to record 1969’s “Led Zeppelin I”, along with countless hit songs on world-renowned albums while he was a studio musician. 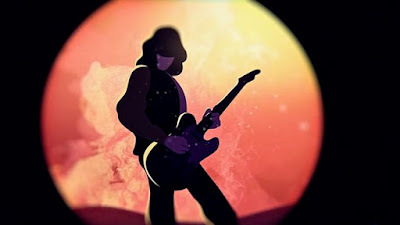 Alongside the animated video narrated by the rocker, Fender is also streaming a demo video of the Jimmy Page Mirrored Telecaster; for more details, visit shop.fender.com.